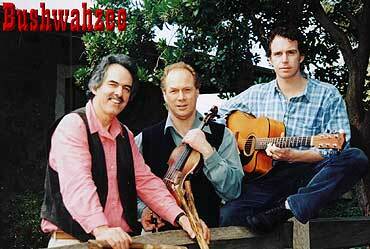 Melbourne band, Bushwahzee, - stalwarts of the Port Fairy Folk Festival - will delight with their wide repertoire from Irish fiddle tunes, jigs and reels to gentle folk songs, bush yarns and hits from the Sixties. This will be an informal afternoon of wonderful music, delicious food and wine and great coffee in this leafy cafe. Circle Cafe will be open exclusively for this event.